Technical Support Our Company have many years of independent development and design ability. We have 4 senior engineers , who is skilled at CAD, PRO ENGINEER, SOLID WORKS and other 2D & 3D software. We are able to design, develop, produce and deliver your PO according to your drawings, samples or just an idea. 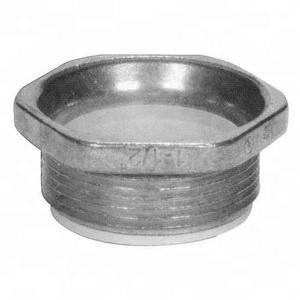 Dongying Sunrise Metal Products Co., Ltd. 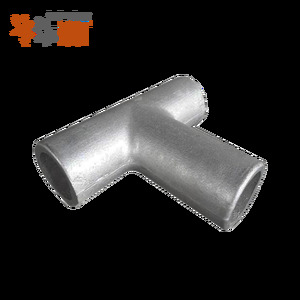 Stainless Steel Alloy: 303 / 304 / 316 / 412 / etc. Other Special Materials: Lucite / Nylon / Bakelite / etc. Packaging & Shipping A: Generally it is 5-10 days if the goods are in stock. 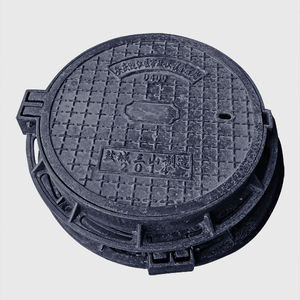 cast iron die casting auto parts casting small metal parts Passed the ISO9001:2008 quality system We at NINGBO AIKEHAN have the facilities and expertise to do many types of assembly and testing. Product Assembly is ensured to maintain the highest standard of quality, as well as efficient turn around times utilizing assembly lines for large quantities. Product Assembly is ensured to maintain the highest standard of quality, as well as efficient turn around times utilizing assembly lines for large quantities. As it has become a versatile accompaniment to gates and fences. Shipping FCL: the crate will be put in rows and the frame will be put above the crates. LCL: the crates and frame will be put into two iron stands for the safety of shipping and the convenience of discharge. Shanxi Qinghui Mechanical Manufacture Co., Ltd.
Suzhou Snk Machinery Equipment Co., Ltd.
3.The professional technical engineer team for evaluation before mass production. 3. Can you sent us the sample before the mass production Of course we can. 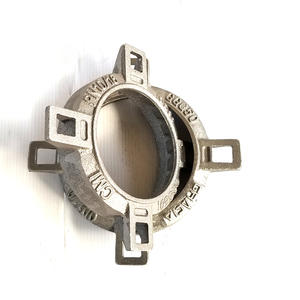 After received the confirmation of sample, mass production can be started. 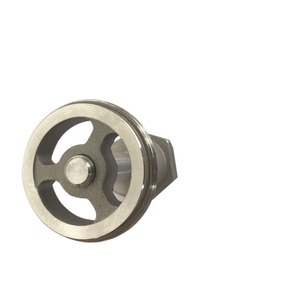 wrought iron rose decoration parts Shijiazhuang billion industrial Co. forged iron bars , components ,rosettes spearheads. Color various colors for your choice Feature easy to locate and fix, durable surface treatment. 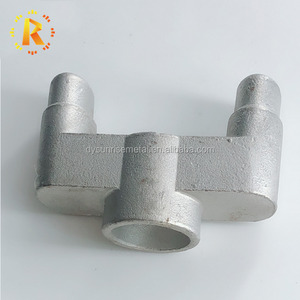 Alibaba.com offers 408,122 part iron products. About 1% of these are cast & forged, 1% are electric irons. A wide variety of part iron options are available to you, such as steam iron, dry iron, and travel iron. You can also choose from cb, ce, and saso. As well as from iron, steel, and aluminum. And whether part iron is selfcleaning, auto off, or burst of steam. 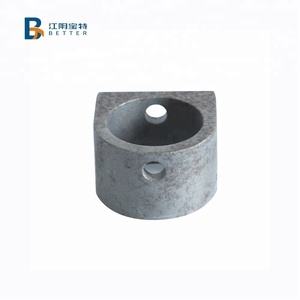 There are 407,705 part iron suppliers, mainly located in Asia. 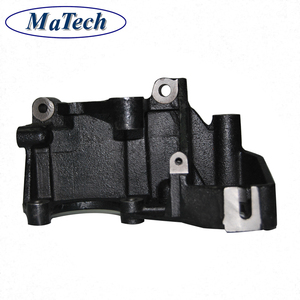 The top supplying countries are China (Mainland), Taiwan, and Turkey, which supply 99%, 1%, and 1% of part iron respectively. 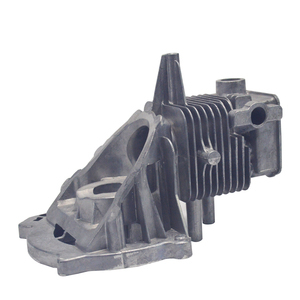 Part iron products are most popular in North America, Mid East, and South America. You can ensure product safety by selecting from certified suppliers, including 114,286 with ISO9001, 26,060 with Other, and 23,306 with ISO/TS16949 certification.